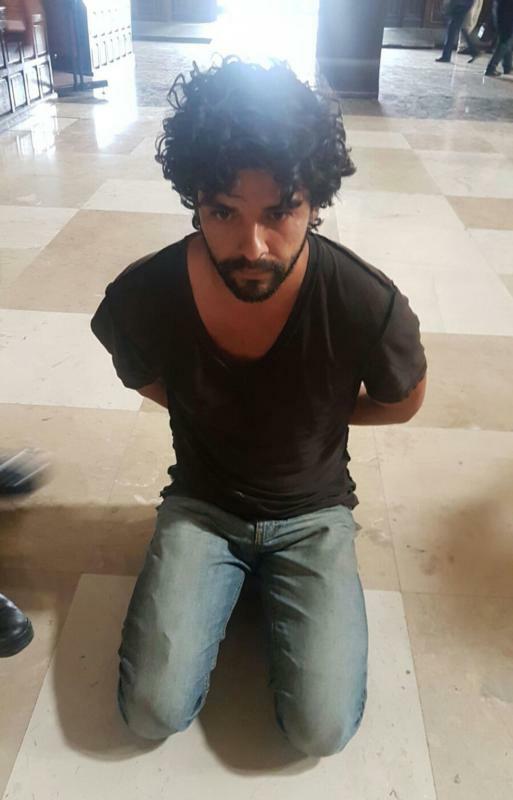 MEXICO CITY (CNS) — A priest was stabbed at the altar while celebrating Mass May 15 in Mexico City’s Metropolitan Cathedral. The priest, Father Miguel Angel Machorro, was stabbed three times, according to media reports. Father Machorro was rushed to the hospital and underwent emergency surgery. His condition was listed as “delicate, but stable,” according to media reports. The suspect was arrested at the scene. Mexico City security officials said the suspect identified himself as John Rock Schild, an American citizen, “approximately 28 years old” and an artist. The Metropolitan Cathedral is a popular stop for tourists. It faces Zocalo Square in Central Mexico City and dates back to the 1500s. The police presence there is heavy due to the traffic and frequent protests in the vicinity.